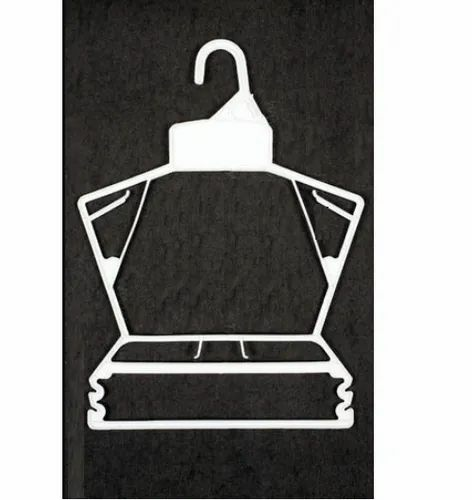 We specialize in manufacturing and supplying a qualitative range of Folding Hanger. We employ premium quality raw materials to develop these hangers and ensure durability and maximum weight tolerance capability of our hangers. Our hangers are available in various attractive designs and shapes as per the demands of clients. Besides, following the demands of clients, we provide them hangers in different specifications and styles.